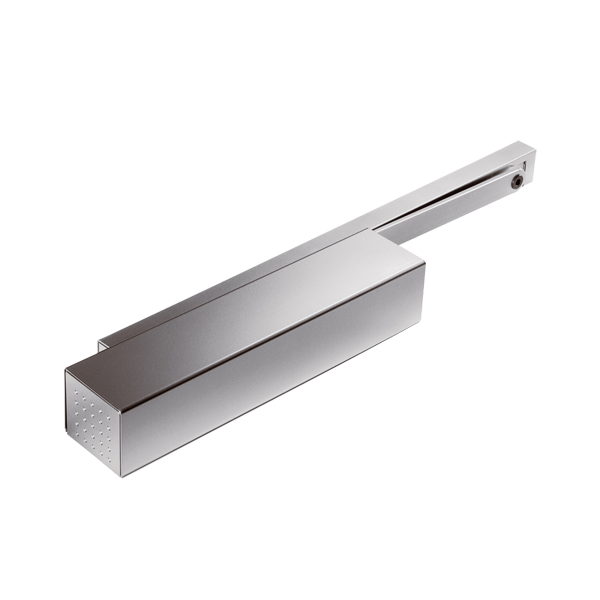 We are suppliers of Door Hardware & Fittings from reputed brands in Kolkata including Hafele, Dorma, Geze, Dorset, Yale and Archis. 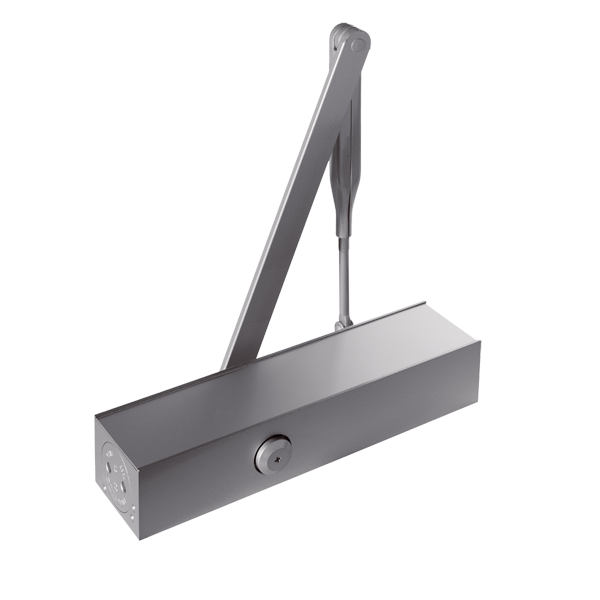 These door closers control the opening and closing actions of the door and protect the door construction against damages. 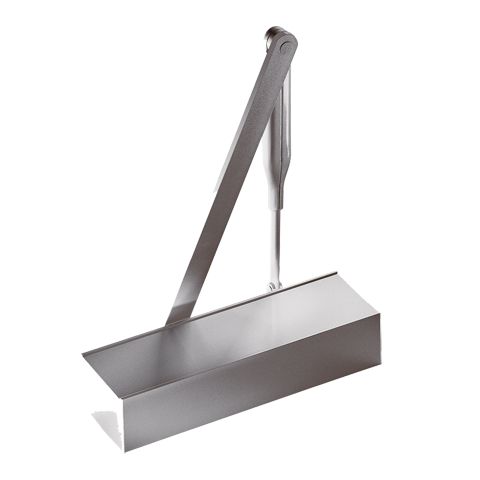 Elegant designs, smooth finish, sturdiness, easy installation and corrosion resistant properties make these door closers highly acclaimed amongst our clients across the country.